The video game landscape is covered in competitive gaming. Shacknews would like to offer an overview of what to watch for this coming weekend. This weekend, it's an intense clash between two top League of Legends rivals. 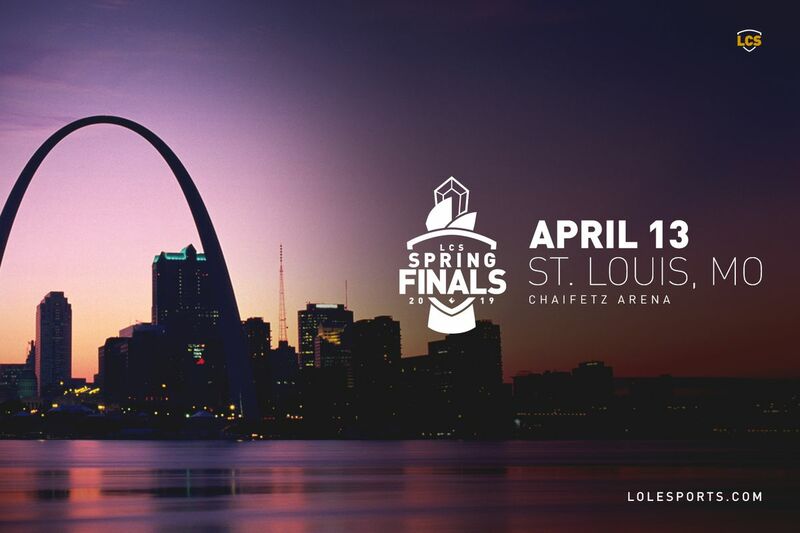 For this weekend, League of Legends wraps up its Spring Split, CS:GO hits sunny Miami, and Super Smash Bros. Ultimate celebrates Metroid. The Spring Split for League of Legends' 2019 season is down to two teams and they should be pretty familiar to anyone following the scene. The cast of characters may change, but Team Liquid and Team SoloMid continue to provide top level results. 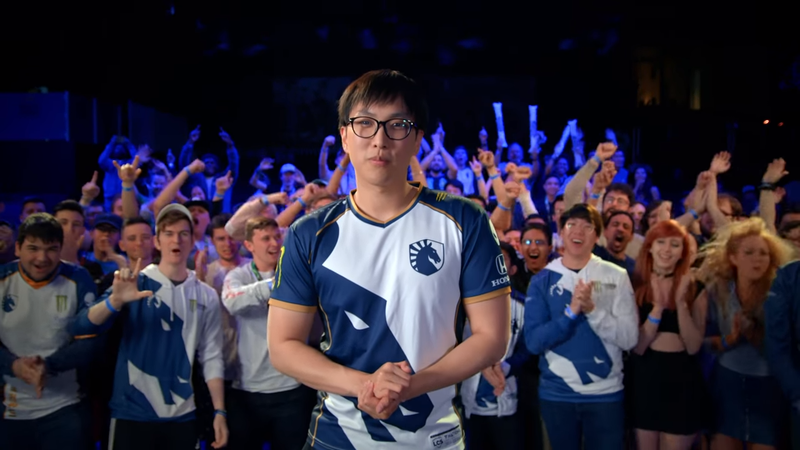 In Team Liquid's case, they continue to put up victories behind North America's top player, Yiliang "Doublelift" Peng, who helped lead Liquid to a wild 14-1 start. Team SoloMid, on the other hand, has continued to excel despite losing Doublelift. TSM is now Soren "Bjergsen" Bjerg's team, complemented by a strong roster that includes Matthew "Akaadian" Higginbotham and former Cloud9 support Andy "Smoothie" Ta. As is often the case, this is where I note that League of Legends isn't particularly my scene. Fortunately, the coverage at the League of Legends website is top notch, so be sure to check out the sterling preview coverage from Kien Lam. A lot of casual CS:GO viewers may be looking ahead to May's Intel Extreme Masters Sydney event. 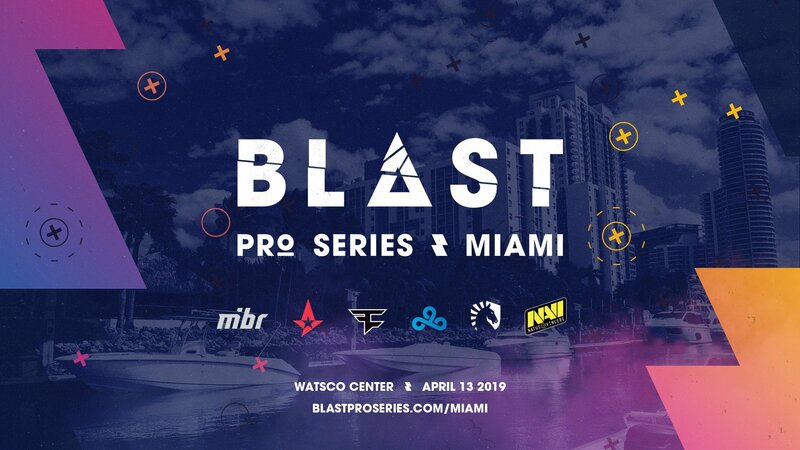 But while that Premier is just a few weeks ago, here's BLAST Pro Series: Miami, a CS:GO Major that's offering the same $250,000 prize pool. This invitational will see top team Astralis look to work their magic again versus a cornucopia of heavy competition, including FaZe Clan, Natus Vincere, and MIBR. The group stage will be a round robin of one-game series, with the Grand Finals being a Best of 3. The team to watch will be Cloud9, which has undergone some significant changes prior to this tournament. Robin "flusha" Ronnquist has departed the team, paving the way for Maikil "Golden" Selim to make his return following a health issue. The team also announced the release of Fabien "kioShiMa" Fiey and picked up former OpTic Gaming pro Rene "cajunb" Borg. Can the new look Cloud9 make some noise in this tournament? Or will this be just another walkthrough for Astralis, a team's that's already proven to be pretty good at this. With a new Smash Bros. game comes the return of 2GGaming's Sagas, tournaments that are themed after a select element in the Smash Bros. world. Prime Saga celebrates the best of the Metroid series and has gone the extra mile to bring out the top Samus, Zero Suit Samus, Dark Samus, and Ridley players in the game to La Mirada, CA to compete against the rest of Ultimate's finest. The field continues to sort itself out, but Leonardo "MkLeo" Lopez and Gavin "Tweek" Dempsey are among those players who continue to stand out above the pack. Can they find their way to another Top 8 or will they get tripped up by a field of players that are getting better with each passing day? In particular, can James "VoiD" Makekau-Tyson put on a show for his hometown Southern California crowd?